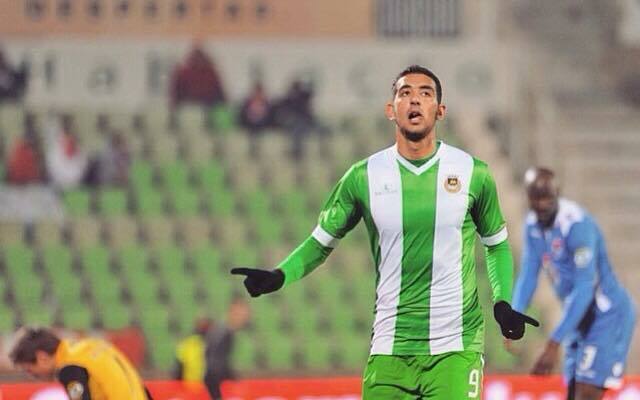 Sporting CP have made a bid of around €1 million for Rio Ave striker Ahmed Hassan ‘Koka’, according to the Record. Just two days after António Campos, the Rio Ave president, confirmed that Sporting were interested in the Egyptian, Sporting have reportedly made a bid believed to be in the region of €1 million for the in-form striker. It is our understanding that Rio Ave are seeking €1.5 million for Koka, while Sporting are offering €1 million, plus the optional loan of fringe Sporting players, with Cape Verde’s Heldon named by OJOGO as a potential make-weight. Both parties are still negotiating, indicating that a deal could happen before the end of the winter transfer window in a couple of weeks time — however, there are “other proposals from abroad,” according to António Campos in statements made to Rádio Renascença on Wednesday evening. As KingFut.com reported on Wednesday; Sporting are interested in signing the 21-year-old as a potential replacement for Algerian international Islam Slimani, who has been linked with a £6 million move to Premier League club, Tottenham. Koka, whose contract expires in June 2016, has scored 11 goals in 26 official games for Rio Ave this season, and is the club’s — and the league’s joint-third — highest scorer this season. He also said that Rio Ave had reached an agreement with a foreign club, but that the identity of that club shall remain secret, while also ensuring that Koka remains at the Portuguese club until the end of the season. Whether Sporting will improve their offer remains to be seen, but for now, the move to Sporting is off.